Africa Organics Bodylotion Kalahari Melon Rejsestr. 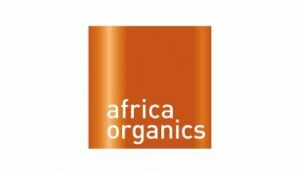 Africa Organics Body Wash Kalahari Melon Rejsestr. Africa Organics Shampoo Marula Rejsestr. Africa Organics Balsam Marula Rejsestr.